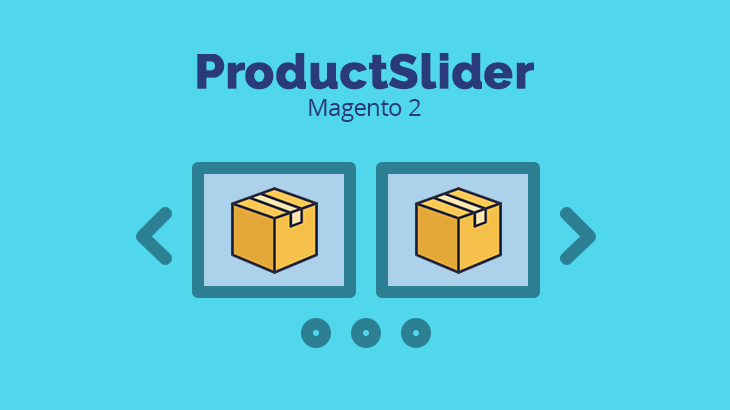 Magento 2 Product Slider – most simple and cozy way to showcase Hot deals, Specials, Clearance products to your customers and draw clients’ attention to certain products. Productslider is cheap but very effective method to manage advertising spaces in the store. Flexible settings will meet the most sophisticated requirements. 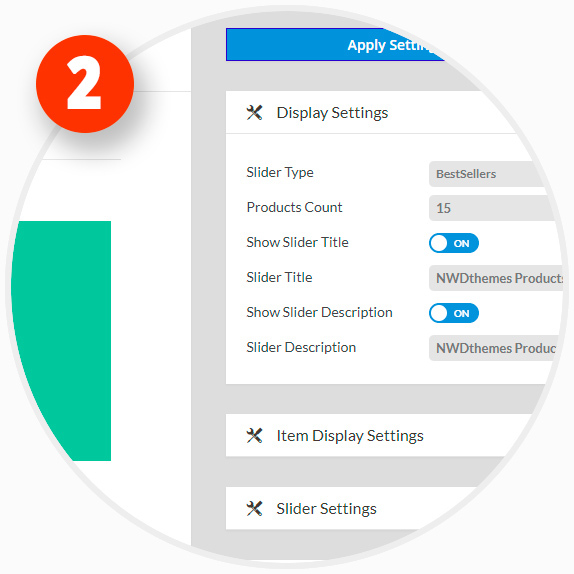 Visual Builder allow you to customize the smallest of details and change slider settings on the fly, show/hide certain product elements like name, price, action button, choose navigation skins and check it live. It does support touch devices like iPhone and iPad. You can create custom breakpoints for any screen resolution to design the best look & feel. Support multiple screen resolutions and adapts accordinly. Widgets allow displaying new, sale, bestseller products collections on any pages. 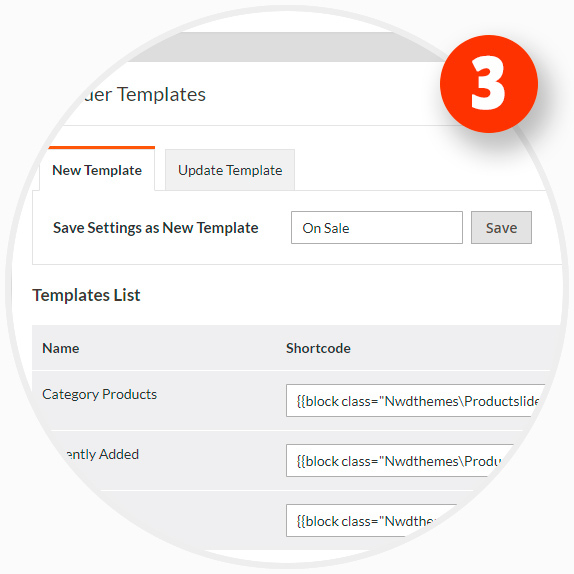 Add multiple product sliders in header, content, footer. 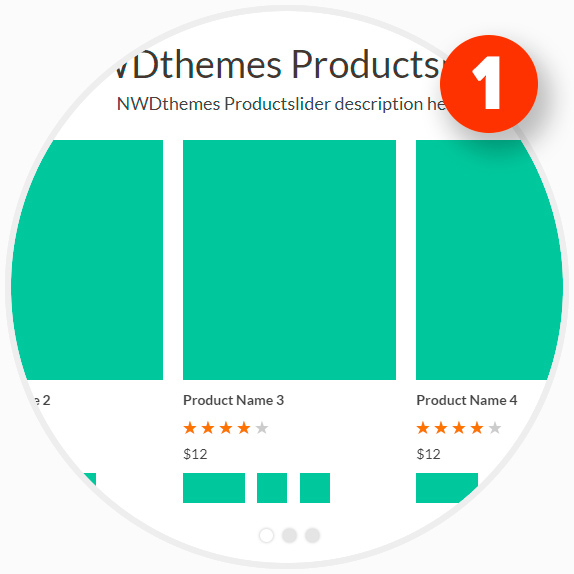 Building product sliders from the scratch has never been so easy. Adjust slider settings on the fly.